Our dental office is open till night and we are open during Saturdays. We encourage patients to walk-in to our dental office in case of emergency. We have created a very professional and welcoming environment for our patients. Missing teeth: This requires immediate attention. Rinse the teeth in clean water without scrubbing and ensure that the root is not interfered. This is to protect the fibers on the root surface. A tooth with its fiber intact can re-implant in its socket in 30 minutes thus you can try putting it back to its socket. Toothaches and pain: For chronic tooth pain, you can rinse with warm water, clearing any material lodged between the teeth. You can as well use a cold compress and prescribed antibiotics if there is any swelling. You can take some painkillers at recommended doses to ease the pain. Soft tissue injuries: Any tear on the tongue, cheeks, or lips might lead to a dental emergency. You are required to clean the area with warm water. In case the bleeding persists, go to the emergency room for further checkup where the wound will be sutured and repaired. Fractured teeth: Depending on the magnitude of the tooth fracture, you should see the dentist for appropriate treatment. This is so because the fracture may have caused damage to the enamel, dentin or pulp. 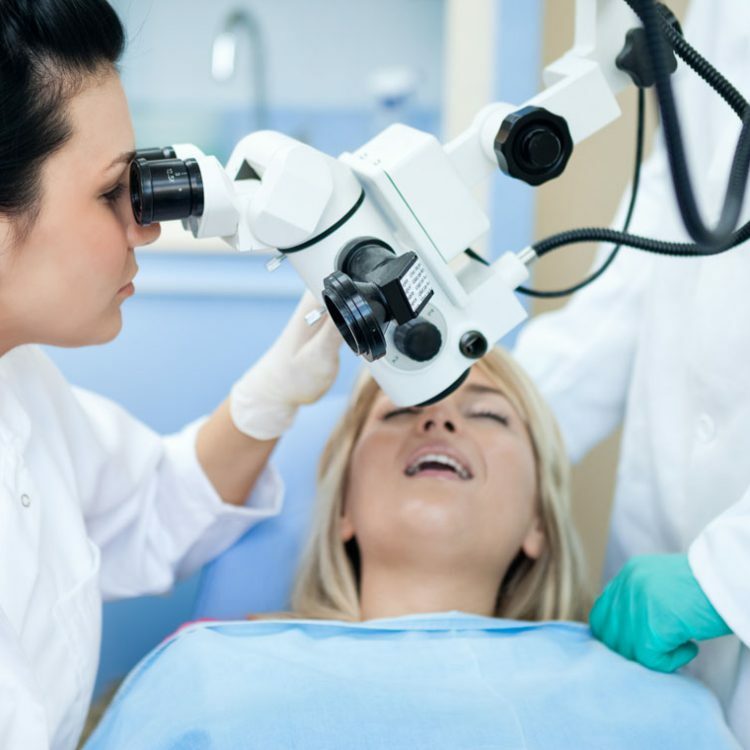 Abscesses and infections: This occurs around the root of the tooth, gum, and the surrounding tissues. This calls for immediate medical care.